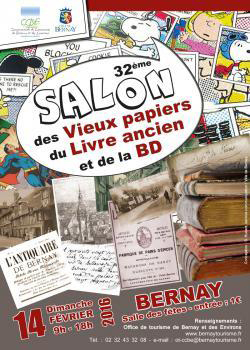 What's on in Normandy ? 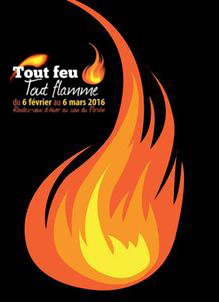 "Tout Feu Tout Flamme" Fire and Flame Festival will take place from 6th February to 6th March in various places in l'Orne County. This cross-disciplinary festival will present many activities and events related to the theme "Fire and Flame" such as films, concerts, workshops, thematic dinners, exhibitions, local pottery market and more. 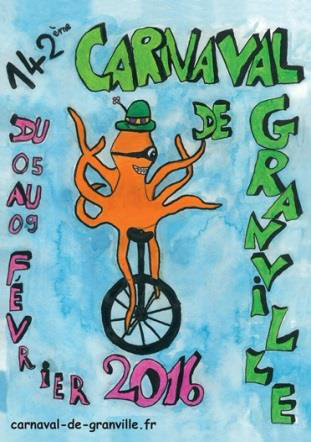 Check the event website to download the complete program and to have more information: www.tout-feu-tout-flamme.jimdo.com. 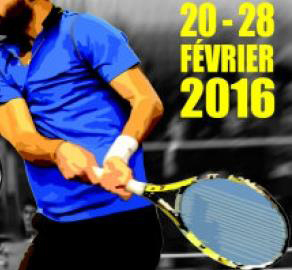 The Challenger La Manche-Cherbourg is an International Tennis Competition, from 20th to 28th February in Cherbourg (La Manche). This ATP Tournament is dedicated to players internationally ranked 70th to 180th and gives you the opportunity to see the young generation of rising stars. Former winners of the Challenger include Rafael NADAL (2003), Gael MONFILS (2004) and Novak DJOKOVIC (2005).